Founded in 2005, Camp Kerala was swiftly heralded as one of the most glamorous places to be in the UK. Now a global experiential luxury group, it brings its sprinkling of magic to the world’s leading events, combining hotel-style luxury with a family-run ethos. Experience the world’s greatest music festival in true Camp Kerala style. Where it all began for us back in 2005. Live Love Wonder at Asia's most exciting and powerful festival. Join CK at the Hedonistic Sustainable Wonderfruit Festival in Thailand this December. 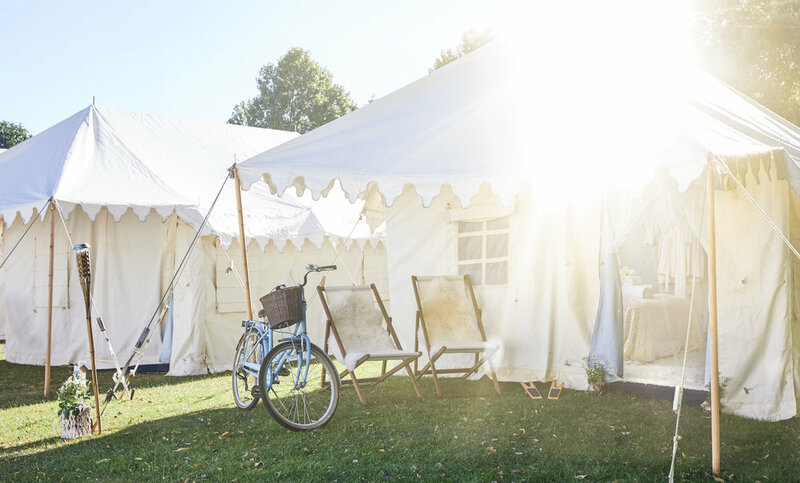 Get close to the action at the legendary Isle of Wight Festival with Camp Kerala’s backstage home. Join us in 2019. Creating bespoke Camp Kerala experiences at private events around the world. Let the mesmeric arts, music and lifestyle festival take your breath away. The fields at Siam Country club, near Pattaya, Thailand, will again play host to the mind-blowing celebration that is Wonderfruit festival, a sell out each year. A cacophony of delights will be ready to make this an unforgettable weekender. Glastonbury Festival is our spiritual home and, for many of you, Camp Kerala is your home from home during the best party on the planet. 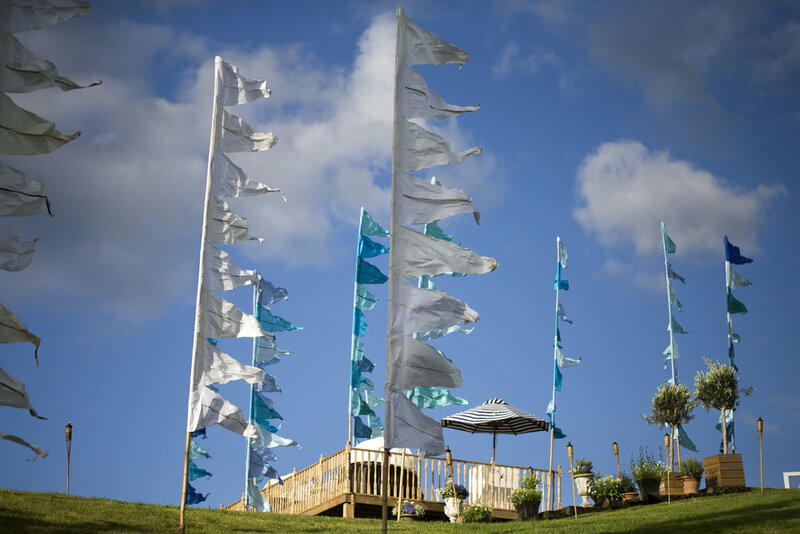 Renowned for its laid-back atmosphere, Camp Kerala at Glastonbury is many things to many people: a boutique hotel, a no-holds-barred party, a place to relax and enjoy gourmet food, exquisite comfort and the laughter of friends. The Isle of Wight Festival has always been a key date in the global festival calendar. Our backstage camp is in an exclusive location behind the main stage, putting you right at the heart of the action in stylish, luxurious Camp Kerala fashion. Over the years, many of you asked us about creating your own Camp Kerala experiences for private events. We are answering that call! We work closely with clients to design unique events all over the world, from weddings to corporate events and everything in-between.